Indoor compact fixed box network camera. 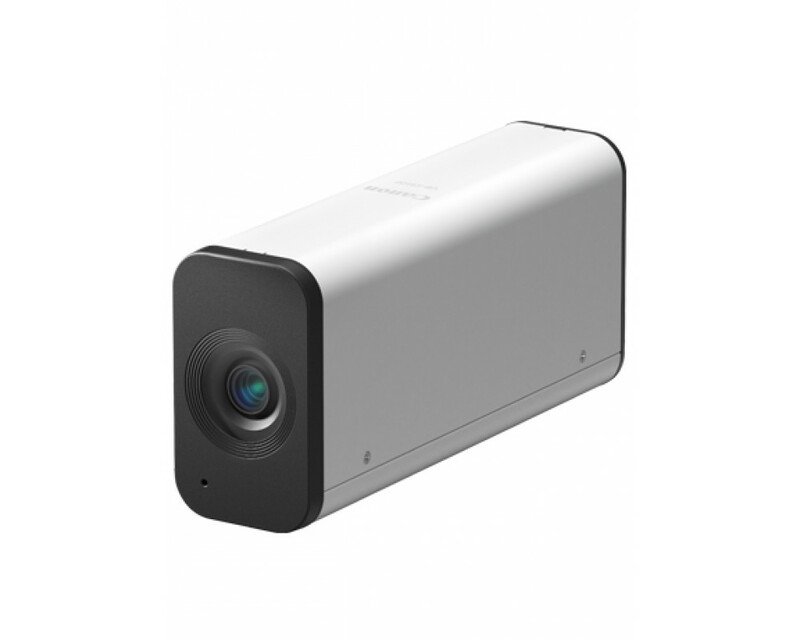 3.5x optical zoom, auto focus, digital night mode and built-in Omni-directional microphone. Multiple H.264 and Motion JPEG streams; max Full HD 1080p resolution at 30fps. Smart Shade Control - dynamic contrast, ADSR - Area-specific Data Size Reduction technology. 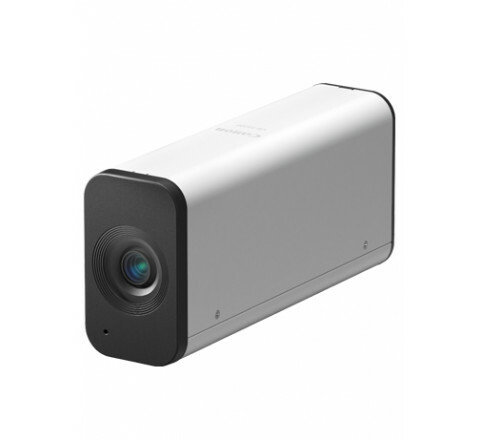 7 in-built video & audio intelligent analytic functions and linked events. Powered by PoE (Power supply not included). Audio output port and in-built microphone, Input/Output ports and micro SD/SDHC/SDHX Card slot for Edge storage. Available in Titanium White.